Napoleon Perdis Total Bae Use It! 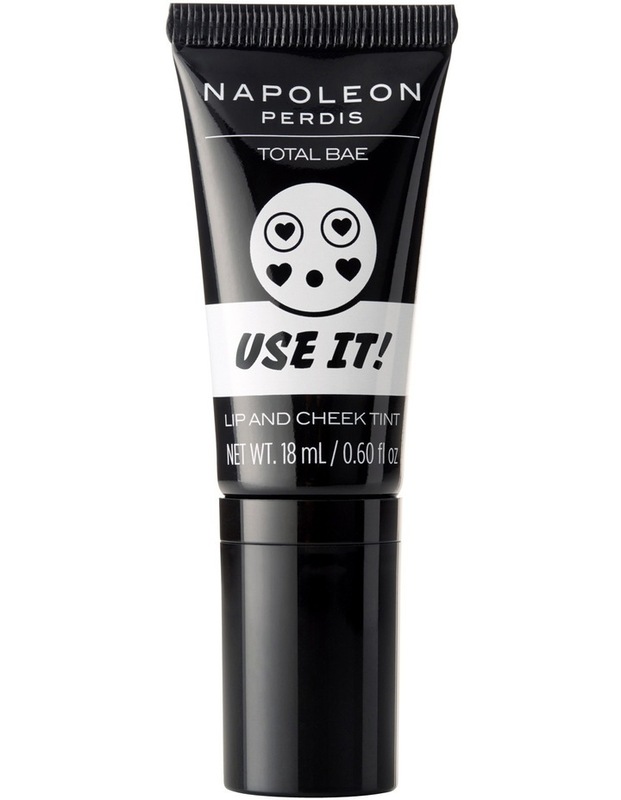 Napoleon Perdis Total Bae Use It!Total Bae Use It! Replicate the cheeky glow of a first kiss with use it! Lip and cheek tint. Enriched with aloe vera, the silky-smooth, oil-free, gel-cream formula provides a soothing and streak free finish for a subtle, yet radiant and rose tinted glow. Slip in your handbag or back pocket for a quick date night touch up.